Based in Las Vegas (United States of America), Sage Oil LLC is one of the most famous calcium hypochlorite powder suppliers in USA. 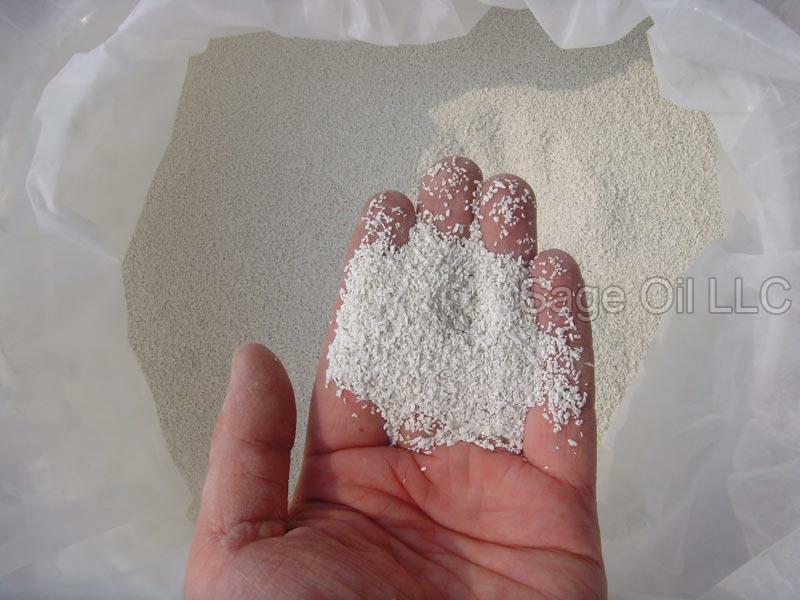 Our calcium hypochlorite is generally used for industrial purposes. It is also used for various other jobs like disinfecting drinking water or swimming pool water, reducing the loss of chlorine from the pool, cleaning bathroom, household disinfecting spray, killing weeds, and many more. The production of our calcium hypochlorite takes place in our production unit that is well-equipped with modern machines and equipment. All the products that we make are checked on several parameters by our quality inspectors.